Dr. Brian Lyngaas can help your smile shine with Zoom! teeth whitening at our Livonia, MI, office. Patients can come in for a single in-office treatment or receive custom take-home trays to gradually whiten their teeth over a few weeks in the convenience of their home. This popular cosmetic treatment can treat extrinsic stains which are often caused by the foods and drinks you consume, including coffee, black tea, red wine, chocolate, berries, and dark sodas. If you have noticed stained, dull-looking, or yellowed teeth, professional teeth whitening can dramatically brighten your smile. For an added enhancement and longer-lasting results, you can also combine both in-office and take-home treatments. With in-office treatment, you could notice a smile up to seven or eight shades lighter in just 45 minutes. Your smile is an important asset and has the ability to impact your confidence, relationships, and overall quality of life. 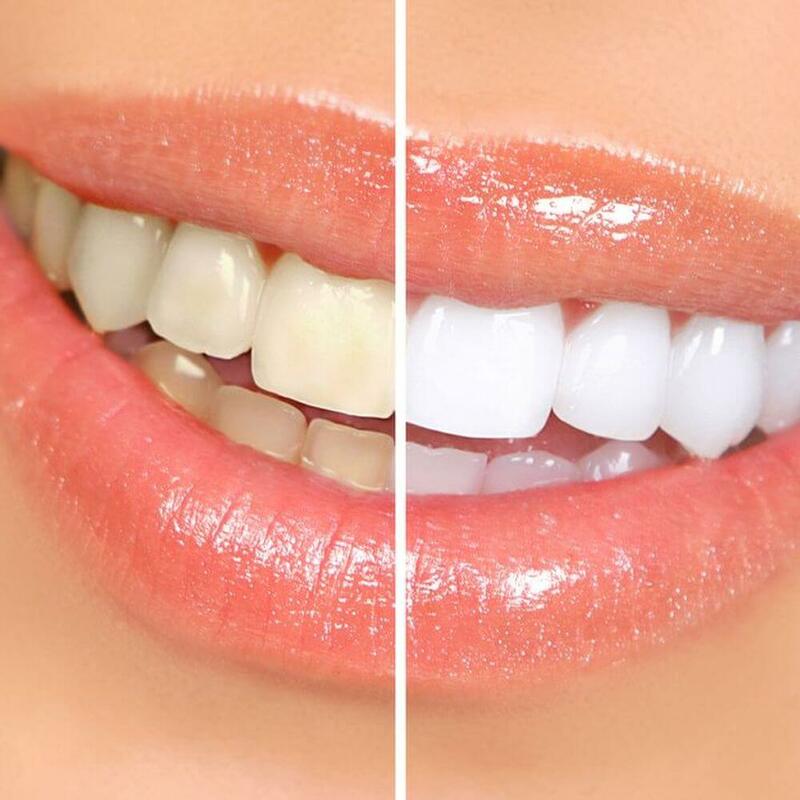 Professional teeth whitening is an excellent solution for treating surface dental stains and discoloration. It also provides a safer and more effective solution compared to over-the-counter strips, gels, toothpastes, and kits. If you have extreme dental sensitivity or intrinsic dental staining, you may benefit more from porcelain veneers. Professional teeth whitening provides a safer and more effective solution than over-the-counter strips, gels, toothpastes, and kits. During your appointment, Dr. Lyngaas will thoroughly clean and dry your teeth, and then apply the whitening gel. The bleaching agent is activated using a safe and effective LED light. Within 45 minutes you will notice a smile up to seven to eight shades lighter. This treatment is ideal for patients who need immediate results for a special event. Results are not permanent but can last for several months. During your initial consultation, Dr. Lyngaas will take impressions of your teeth for customized trays to be fabricated. In about one to two weeks, at your follow-up appointment, he will check the trays for optimal comfort and then send you home with Zoom! whitening gel. Worn for 30-60 minutes each day, these trays can help you experience a significantly brighter smile in one to two weeks. This treatment can be repeated at your convenience in the comfort of your home. It can also help maintain the results of your in-office treatment. Patients who undergo teeth whitening cannot help but smile more freely and confidently. Compared to other cosmetic dentistry treatments, teeth whitening provides an affordable and quick solution to achieving a healthier-looking smile. After your treatment, you could enjoy improved confidence, a dramatically whiter smile, and long-lasting results. To maintain those results, we recommend you practice good oral hygiene. You can do this by brushing your teeth at least twice a day, flossing daily, and rinsing with water after consuming dark-colored foods and beverages. Achieve a bright and sparkling smile with our in-office or take-home Zoom! teeth whitening. Contact our office online or call (248) 473-0050 today to schedule your appointment with Dr. Lyngaas.